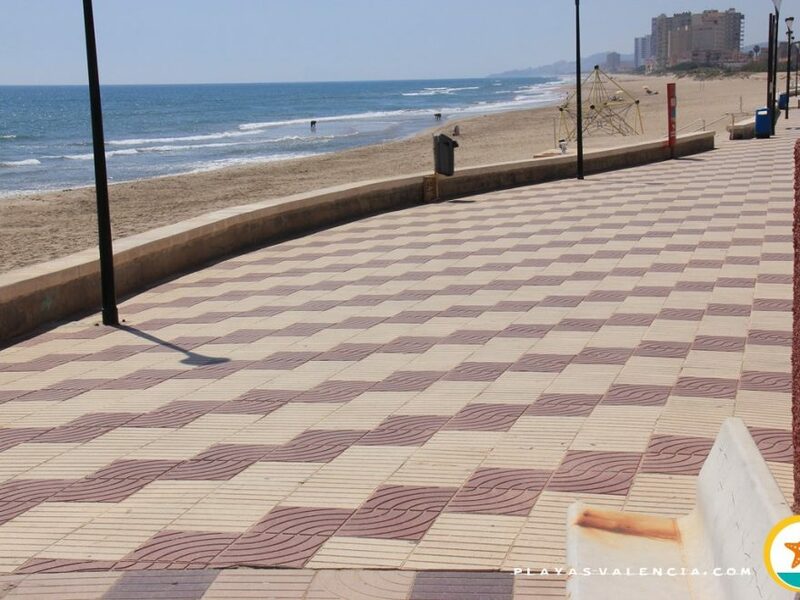 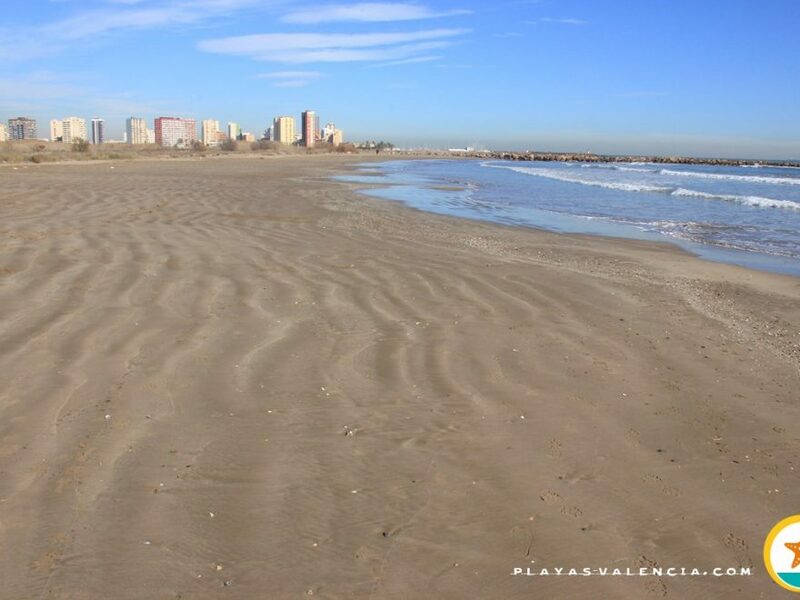 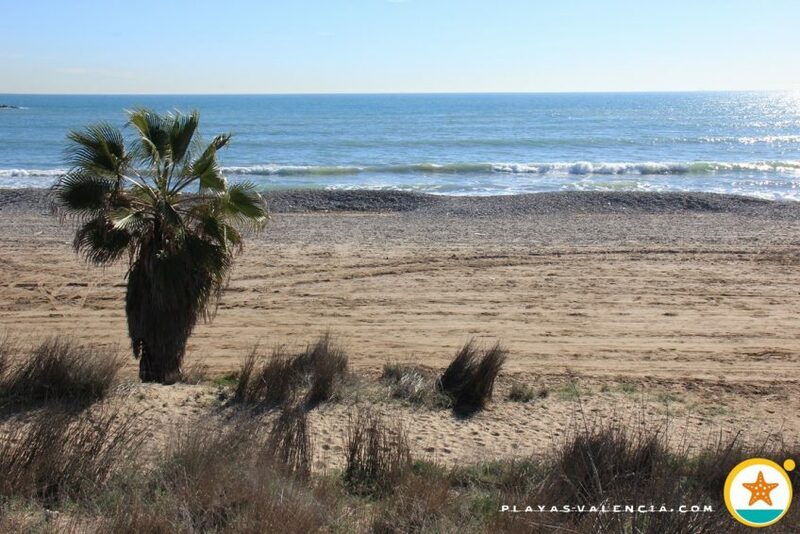 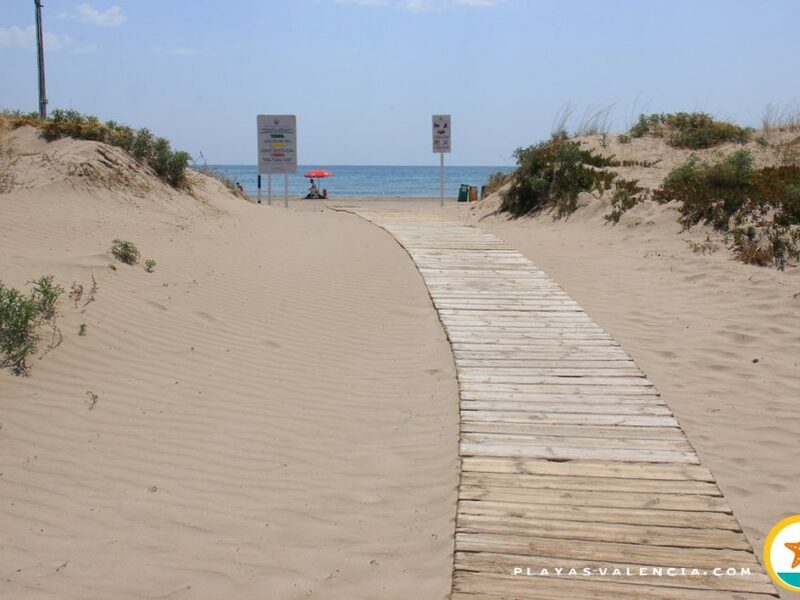 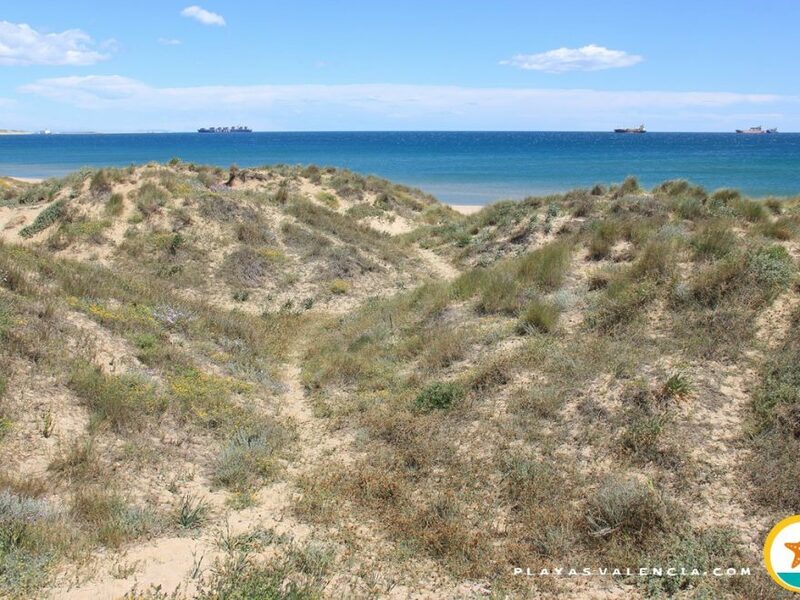 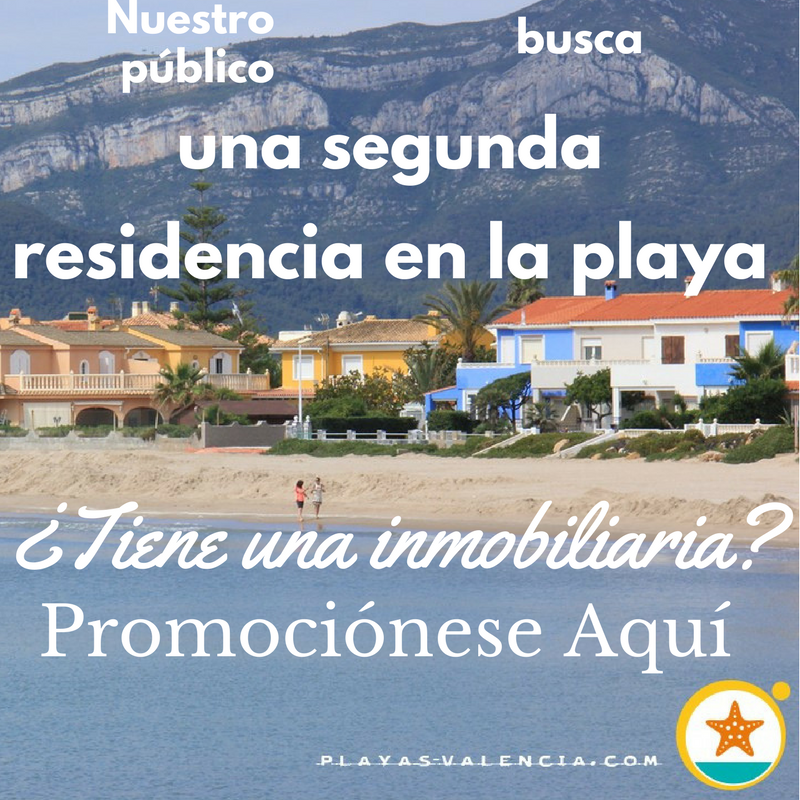 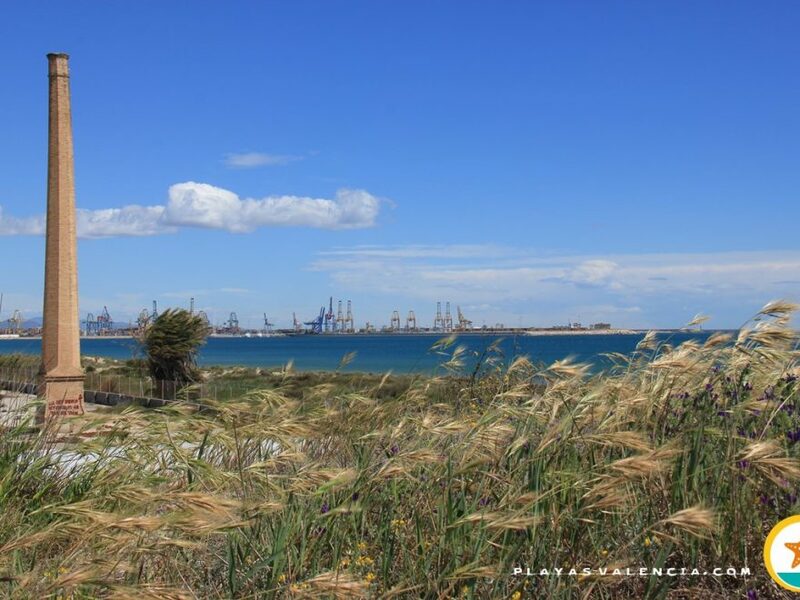 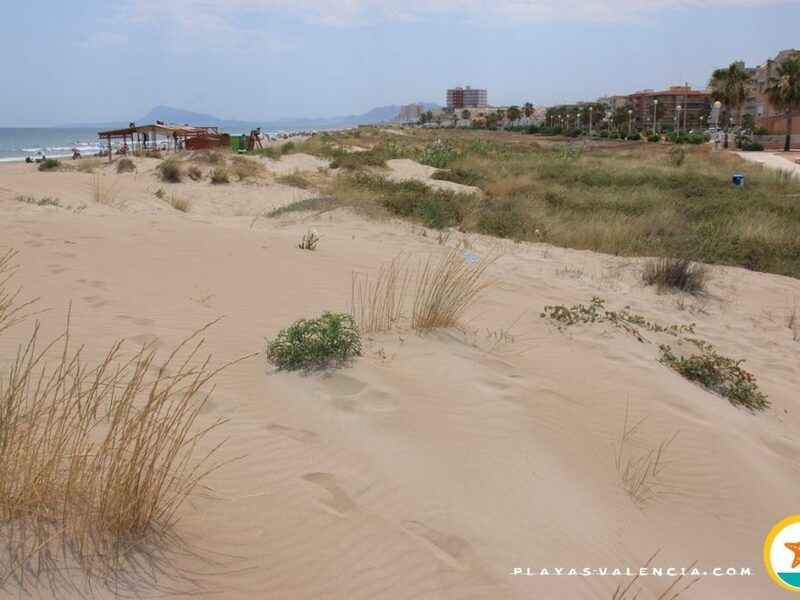 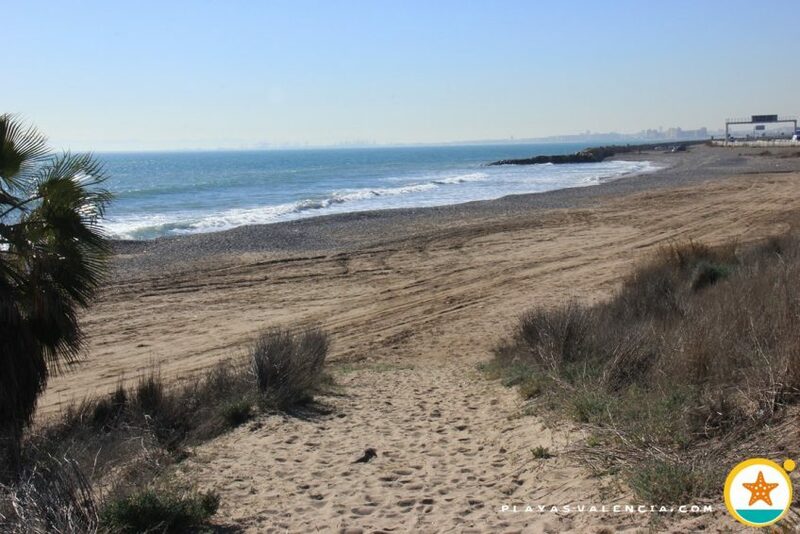 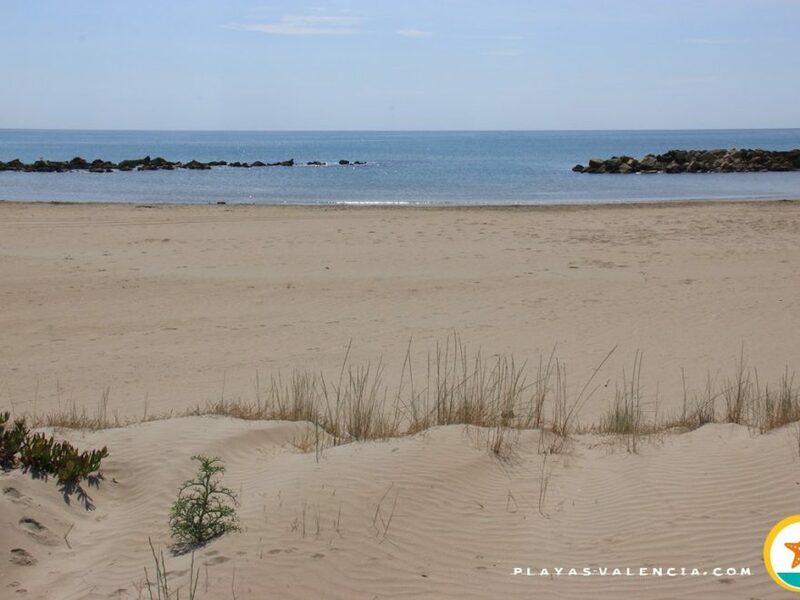 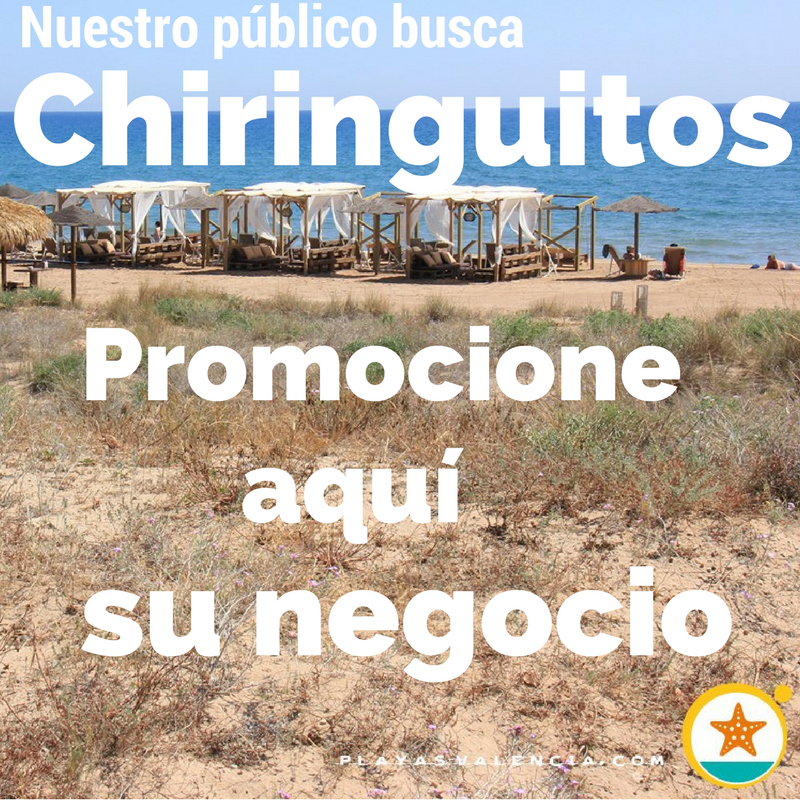 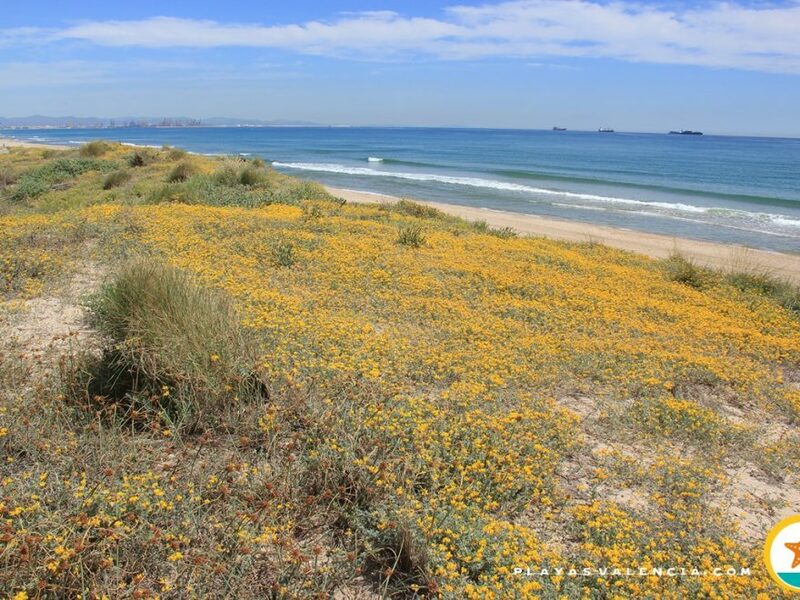 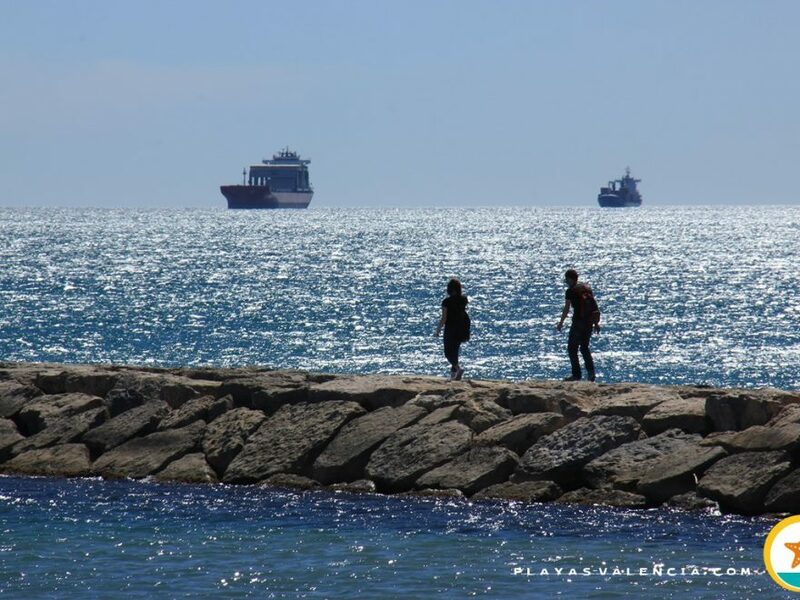 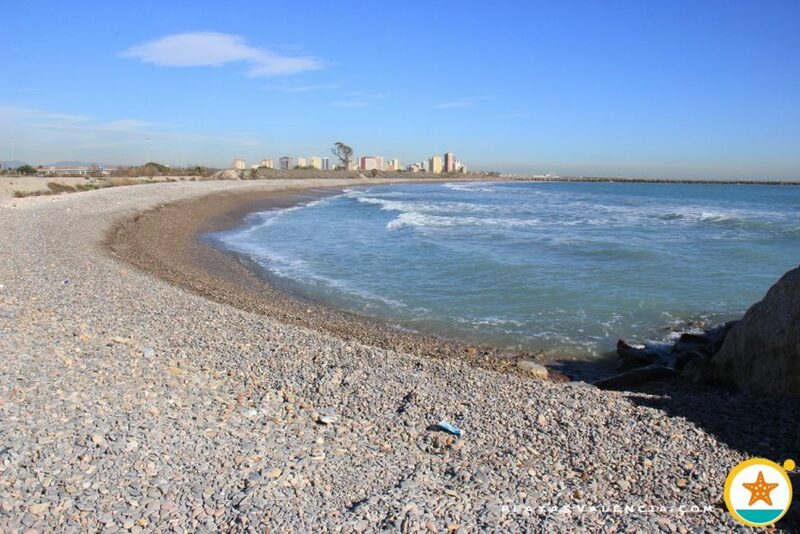 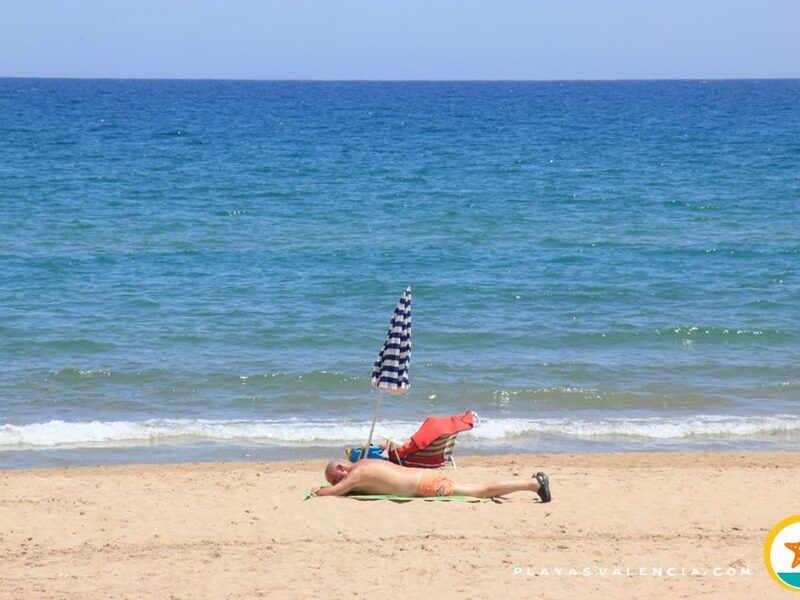 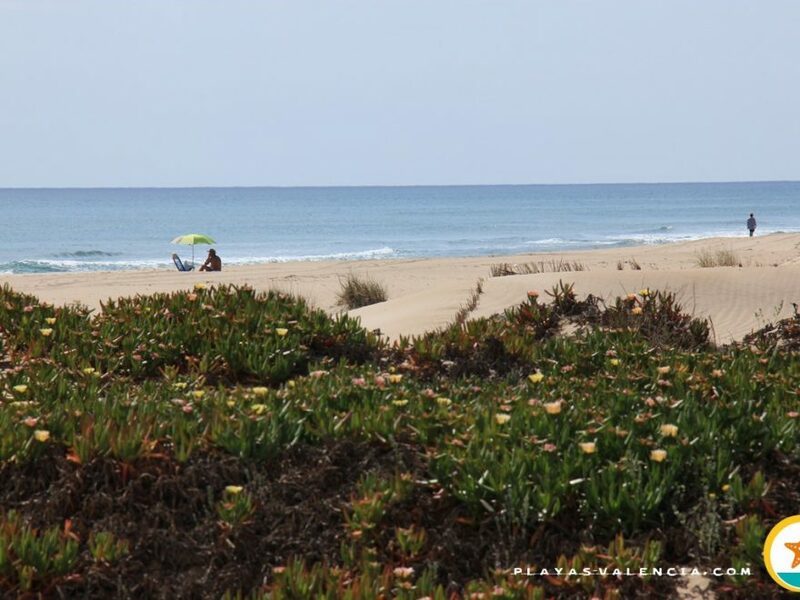 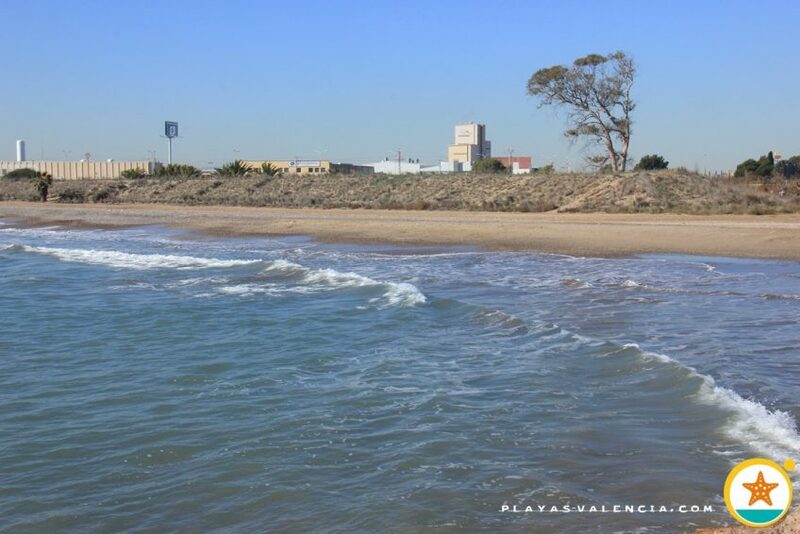 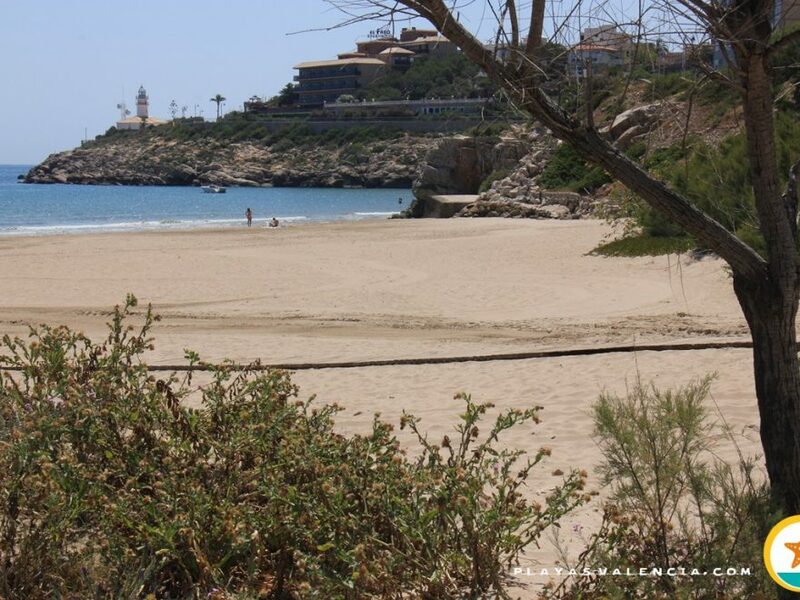 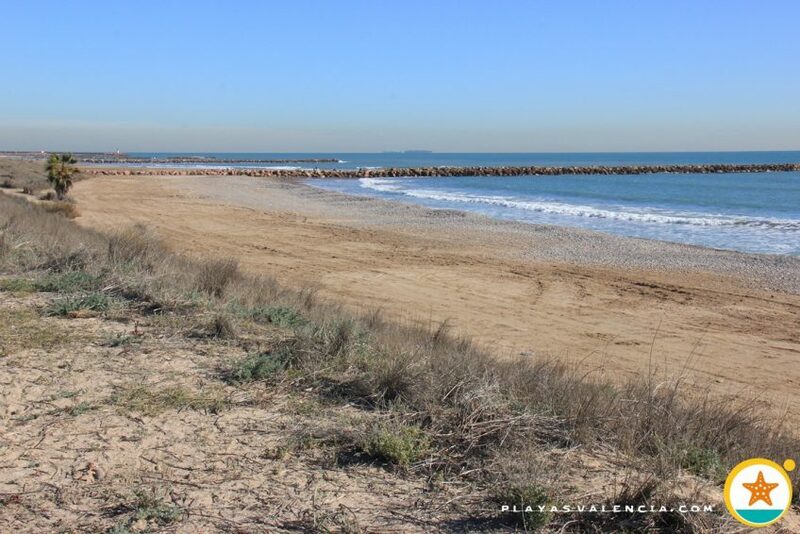 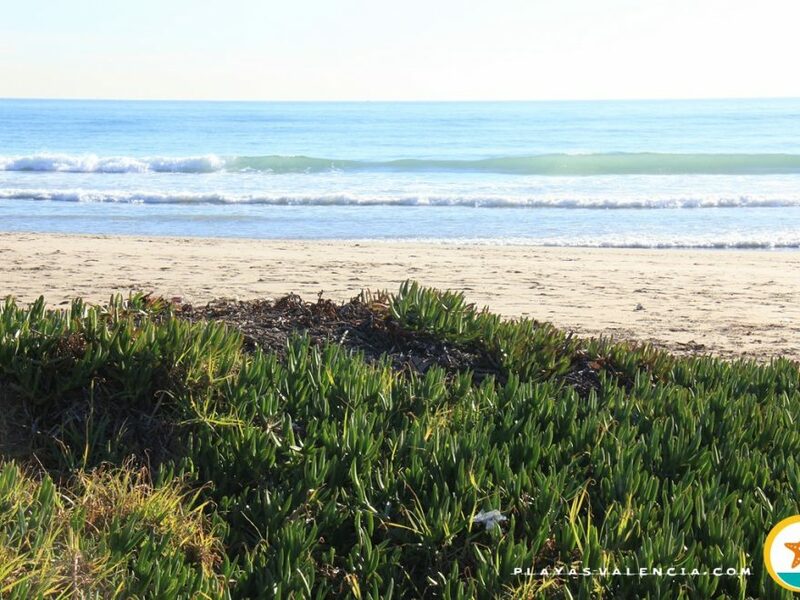 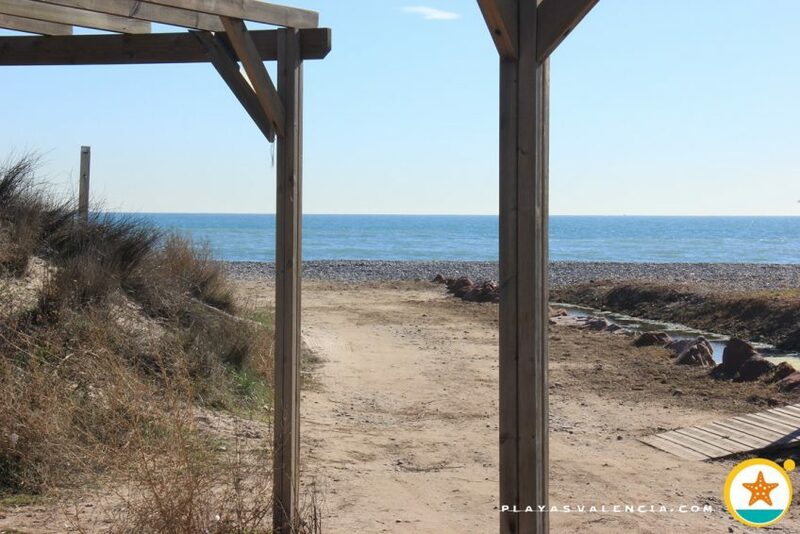 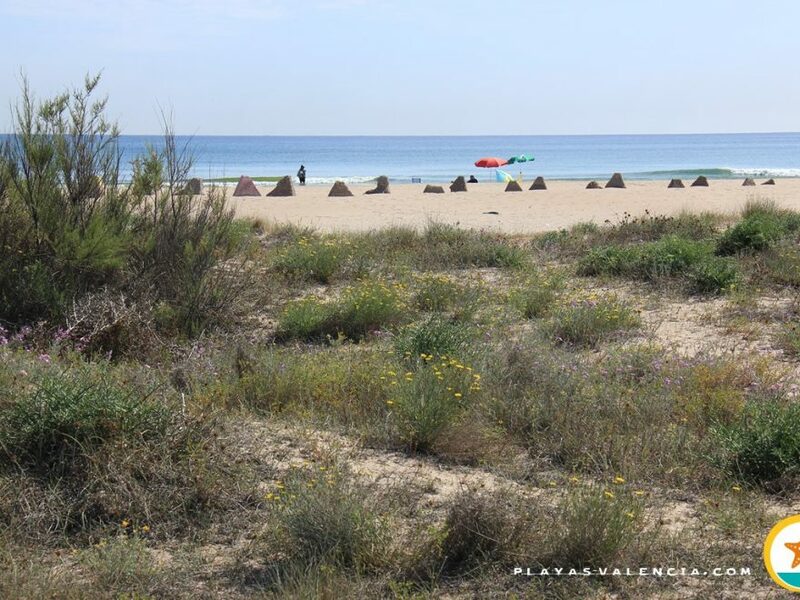 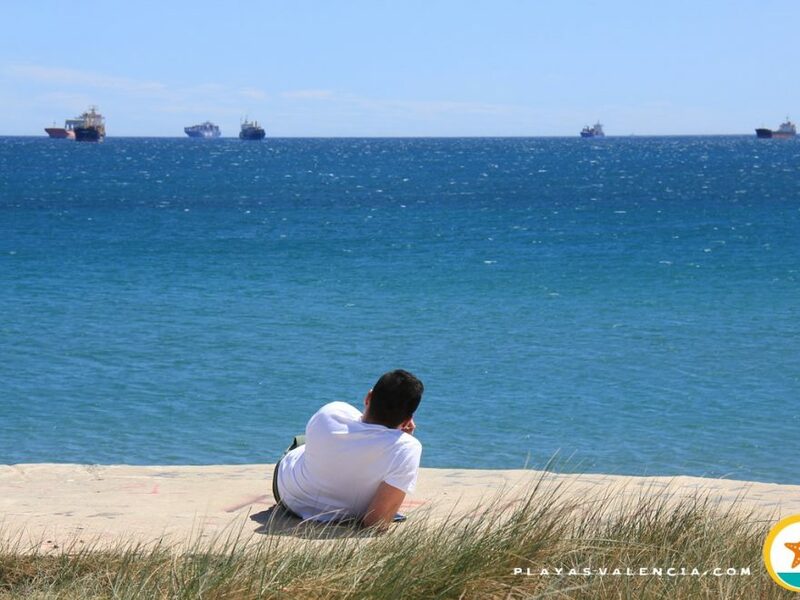 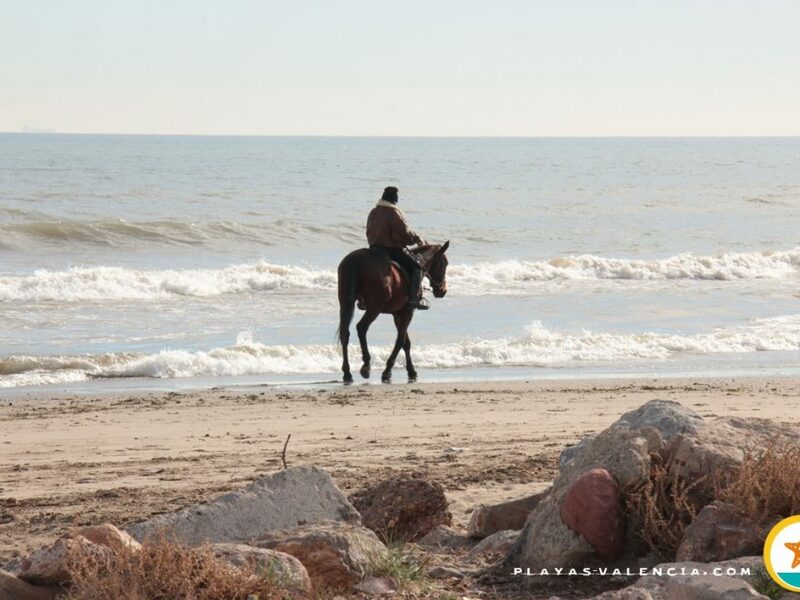 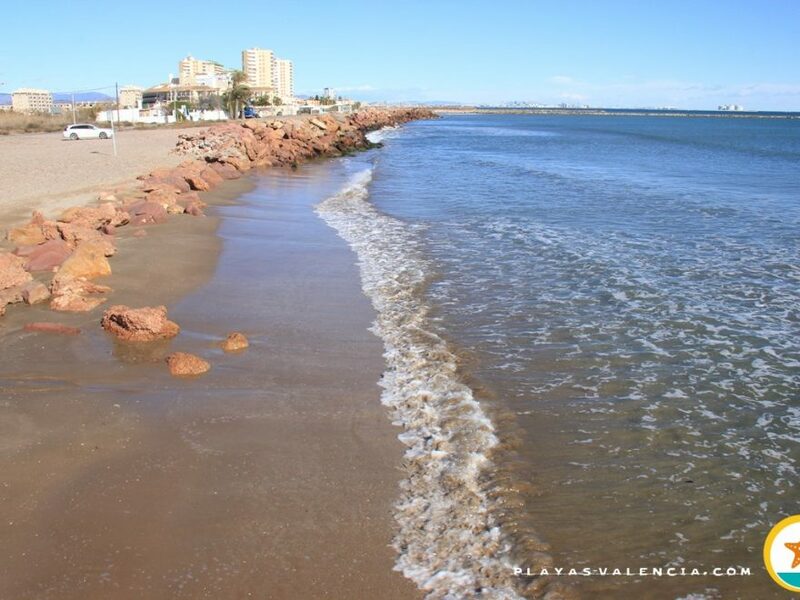 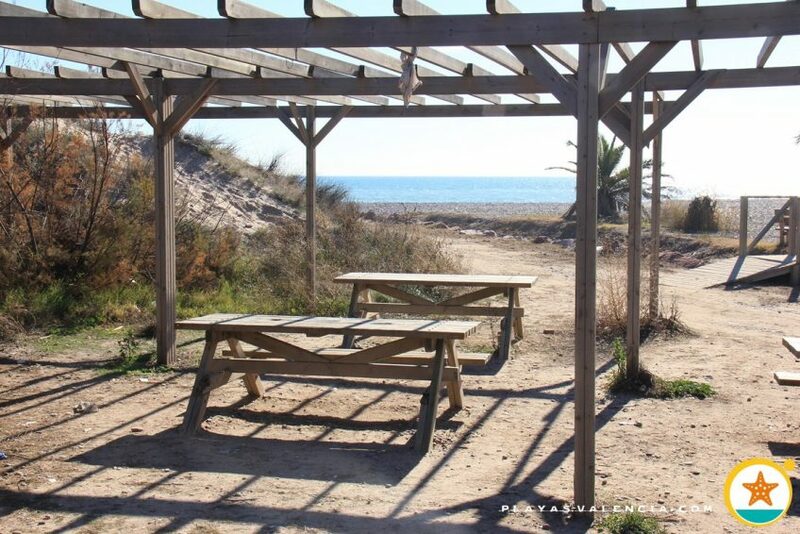 Of easy access, being secluded by the cv21 motorway, exiting the city of Valencia heading north; we encounter this nook filled with boulders and stretches of fine sand. 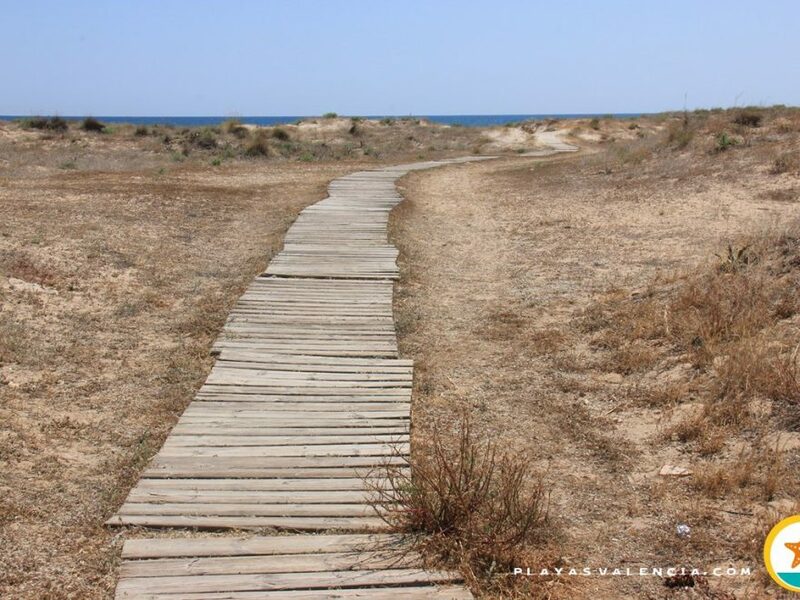 Quiet and not very touristy, an embankment partially separates mundane noise, giving it the deceitful impression of being far from civilization, above all in the north. 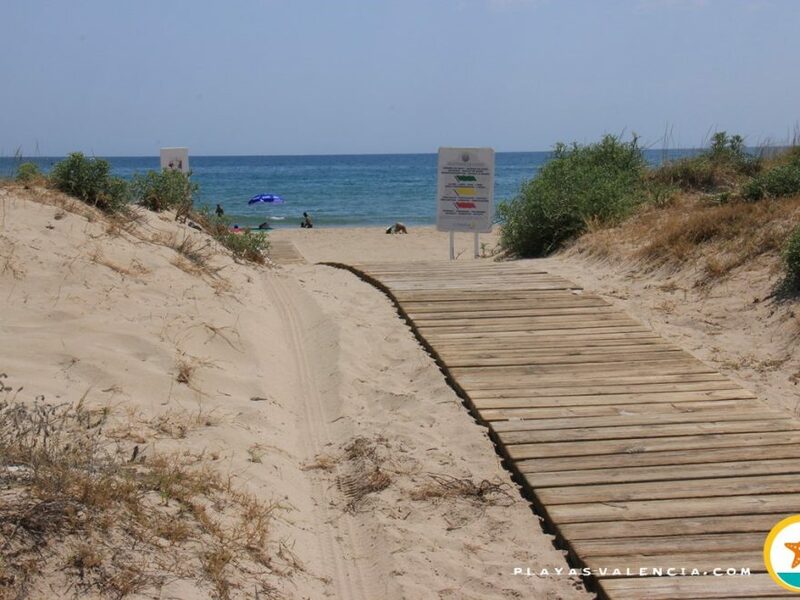 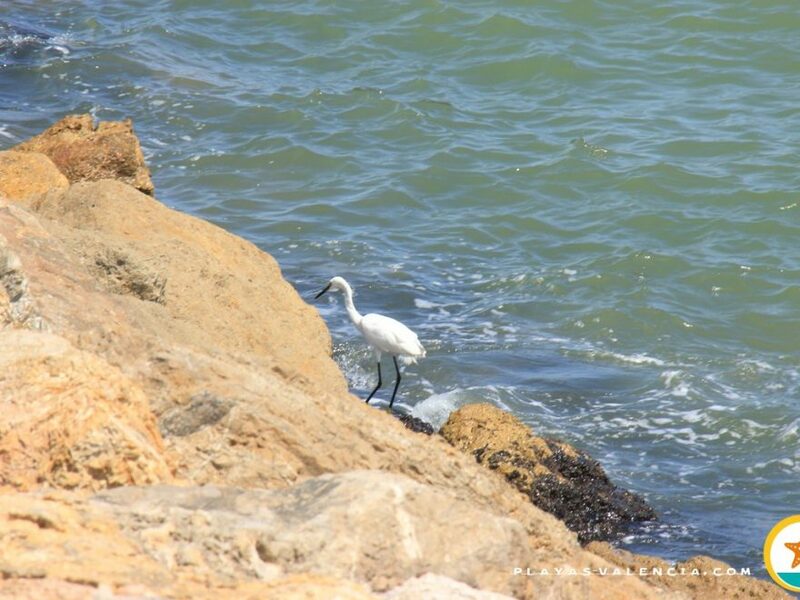 Offering a few services, this stretch is quite valued for its coast by many locals.